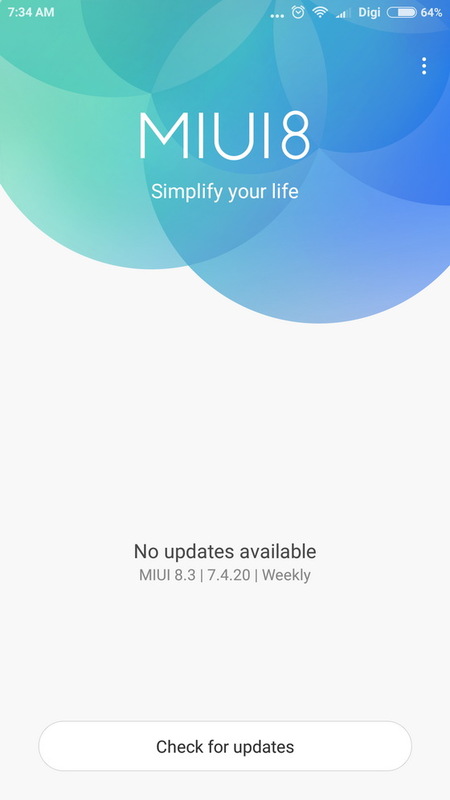 A new Xiaomi MIUI 8.3 build was released this week – 7.4.20. Xiaomi MIUI 8.3 build 7.4.20. Thanks to xiaomi.eu developer team, these days we have a new beta build. Here you can read about the previous build 7.4.13. 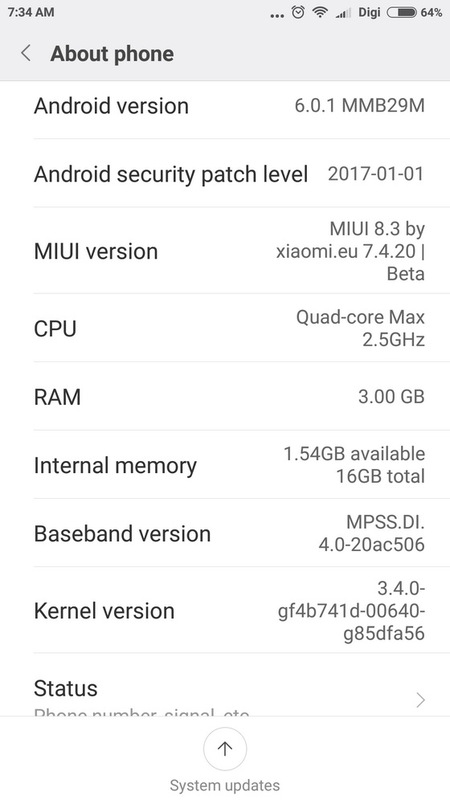 Xiaomi MI5C get Android 7.1.2.